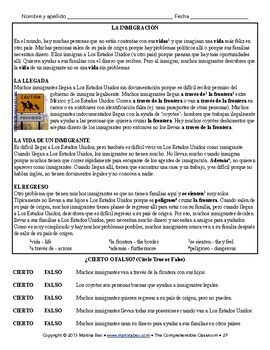 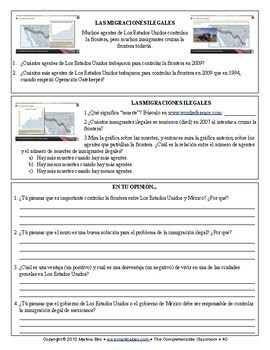 These 7 day lesson plans designed for Spanish 1 students and beyond explores undocumented immigration; specifically migration across the southern US border. 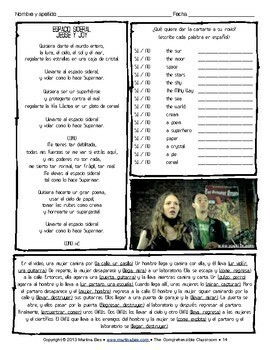 All materials are included in both past and present tense. 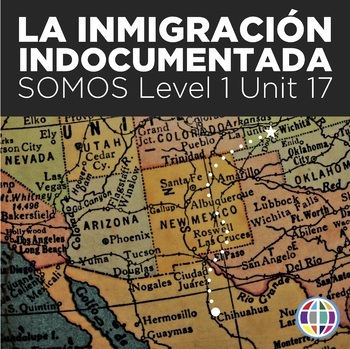 View the complete SOMOS Level 1 Spanish curriculum and see purchasing options by clicking here.